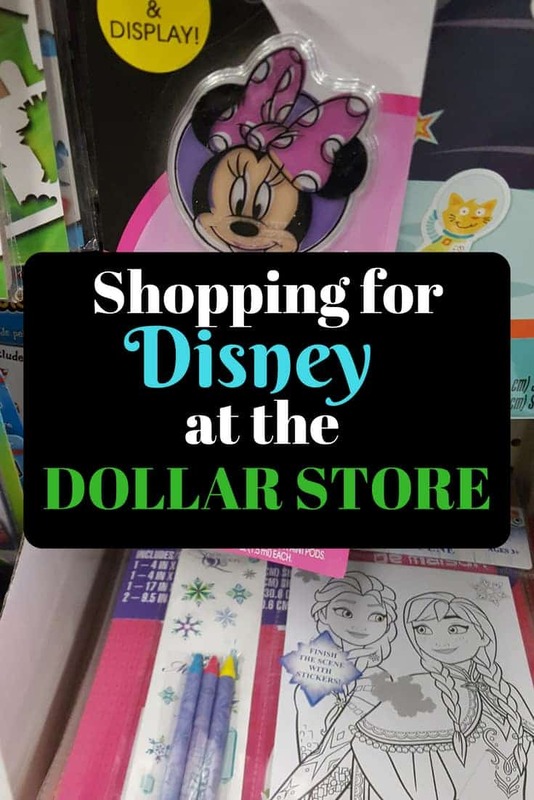 Whether you are shopping for your own Disney trip or for gifts for Disney Cruise Line Fish Exchange, you should look for Disney items at your local Dollar Tree. This is our go-to place when looking for inexpensive Disney items. You will be amazed at the Disney Dollar Tree finds! We have found everything from activities for our long car rides to Disney to items like Glow in the dark necklaces that the kids can wear to the parks. You can even shop for Disney Dollar Tree finds online and have them shipped either straight to your house or to the Dollar Tree closest to your home. If you are like me and like to order online, this makes getting ready for your trip to Disney super easy! 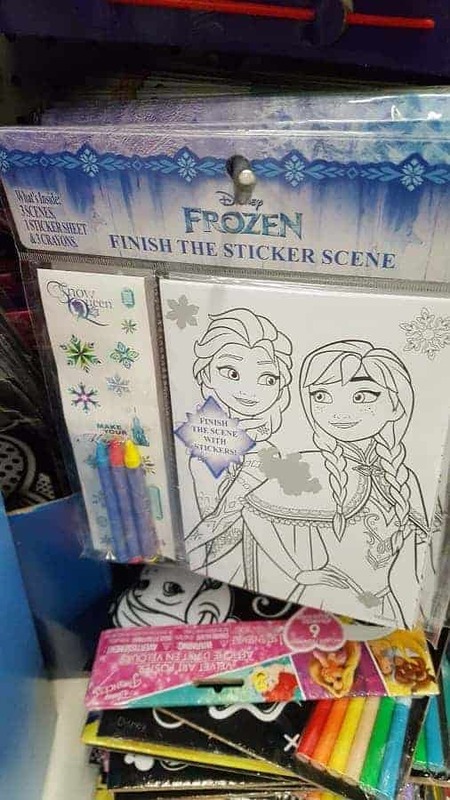 Dollar Stores have many different types of Disney themed activity books. You can find coloring books, word searches, picture books and even sticker books. Be sure to look in the checkout lines too. One item that is great to pack for kids are these Disney Magic Towels. They start off as a small 2×2 block and expand into a full size washcloth when the touch water. 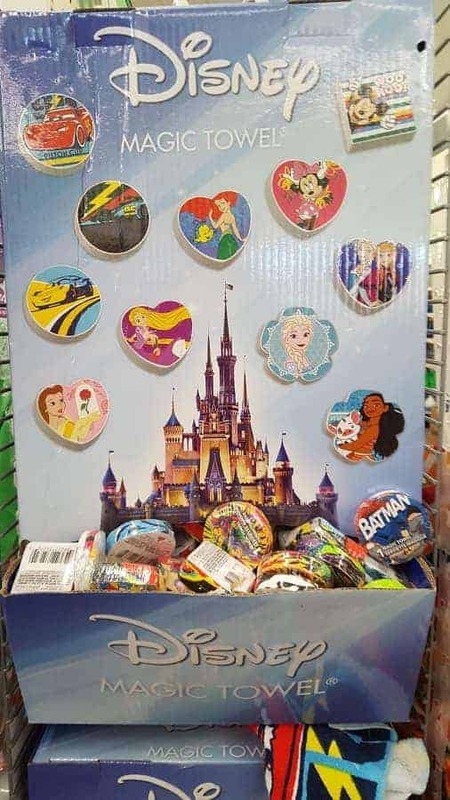 You can usually find a Disney display like this one at most Dollar Stores. Need something to keep the kids busy while waiting for Disney parade to start or when you need downtime in your room? Bubbles and Small puzzles are great. These come in small packages which are perfect for carrying in your Disney bag. All kids love water bottles and these featuring their favorite Disney characters are sure to be a hit. You can even freeze these the night before so that the water thaws throughout the day! 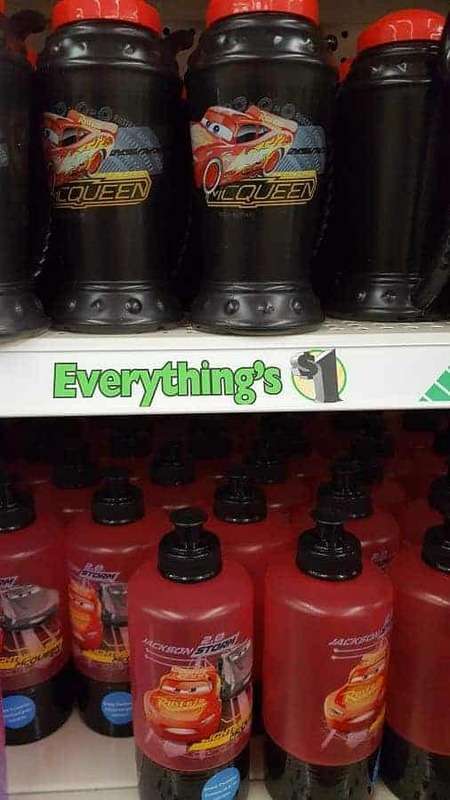 Don’t miss looking at the end caps for Disney Dollar Tree items. 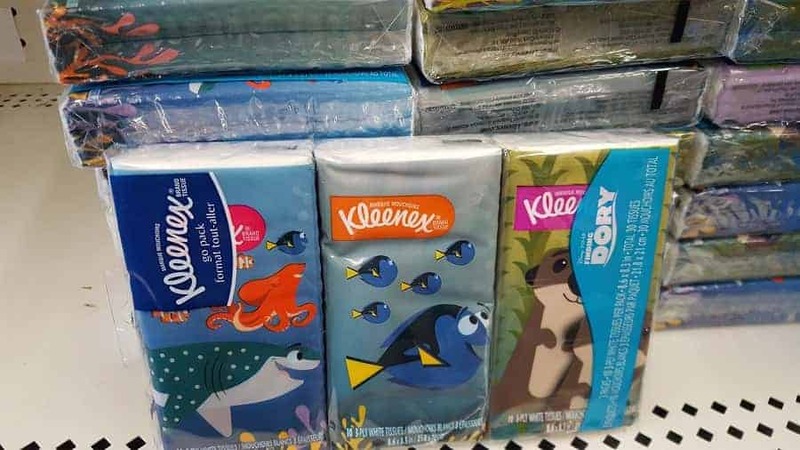 We found everything from Disney themed kleenex to toothbrushes! If you are worried that you kids will cause problems in gift shops at Disney, buy a few Disney themed trinkets to give them while they are at the park. 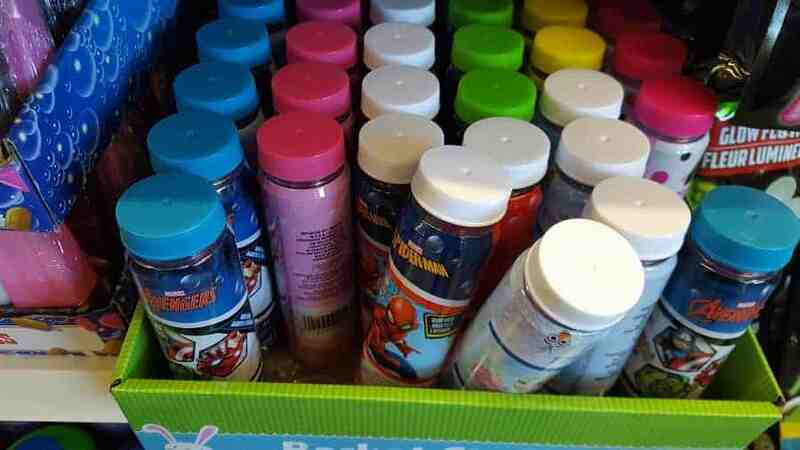 As you can see, there are a ton of Disney items at the Dollar Store. I truly believe that you don’t have to spend a fortune or buy expensive souvenirs at the park to make lasting memories for your kids. The trip to Disney World is an amazing experience in itself! 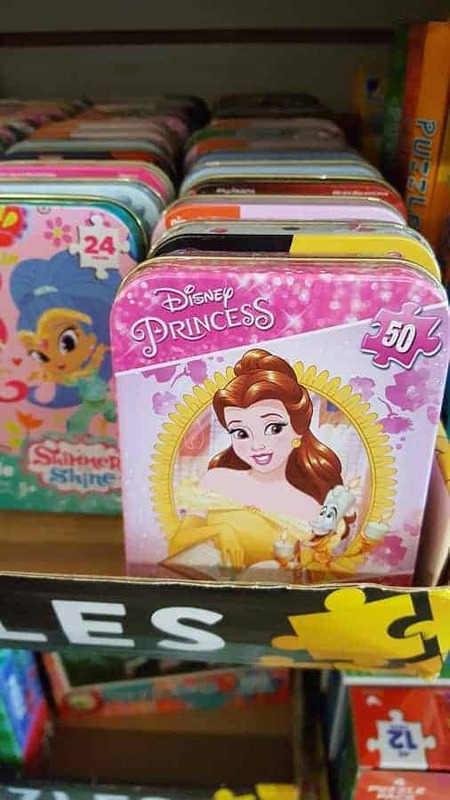 What Disney items do you buy at the Dollar Tree?